I first met Madison during my senior year at Purdue University when she moved into our house of five horse-crazy roommates. Back then, she was balancing school with training some seriously awesome barrel horses. 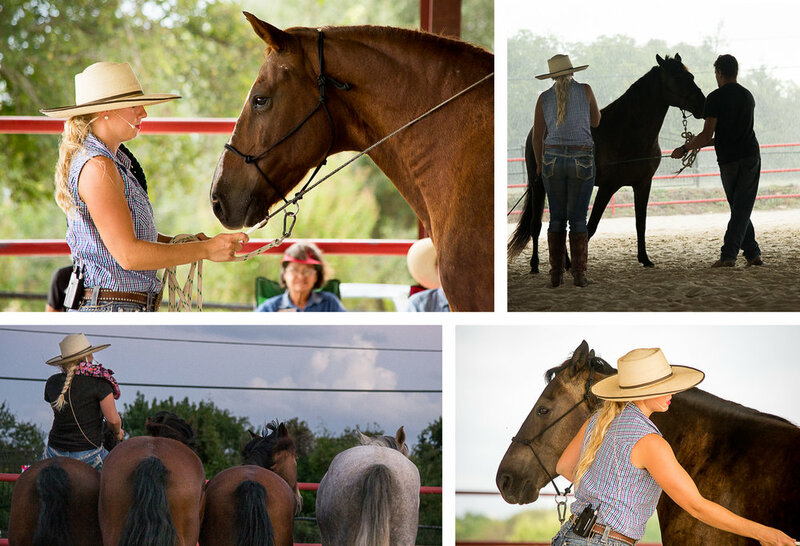 Fast forward a few years and BAM, Madison is now globally known as "Mustang Maddy," traveling the country with her incredible herd of formerly feral mustangs to share her training methods and shed light on the plight of America's wild horses. So you can understand my excitement when I had the opportunity to help Madison during her Meet the Mustangs performance in Midlothian! 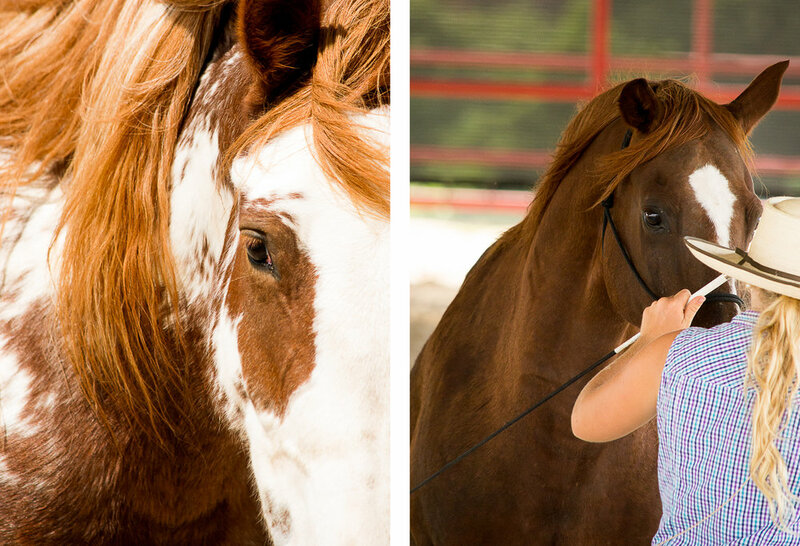 I captured a mix of photographs and video footage of Madison's public performance, clinic sessions and early training work with her newest mustang, Amira; Maddy was paired for Amira for the Mustang Magic competition, held in January during the Fort Worth Stock Show. Footage from the weekend is used in Maddy's tell-all documentary-style series that records the highs and lows of her journey across the country in a 100 percent raw and relatable fashion....you can't help but cheer her on! Check her out at MadisonShambaugh.com, and subscribe to her video series at vimeo.com/ondemand/mustangmaddy.